Kanye West spent the majority of his day tweeting from what he called “The Sunken Place”, spoke about Donald Trump and more. Kanye West went on a tweet spree today. 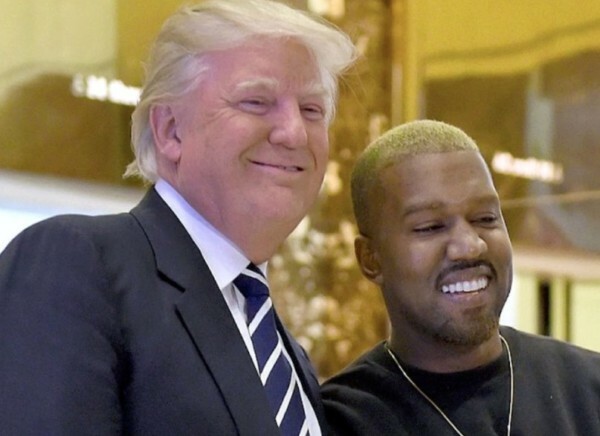 During the mass tweets, Kanye explained his support for President Donald Trump and being the highest paid in footwear. Also, Ye announced new collaborations with Travis Scott and Lil Uzi Vert, an exclusive interview with Breakfast Club’s Charlamagne Tha God and wanting to see Nicki Minaj tour with Cardi B. Check out some of the tweets below! Trav we gotta drop the track with me you and Uzi this week bro. Let’s gooooooooooooooooooooooooo????????????????? ?